These 15 people and more have had vast impacts on the world. As a result of conflict in the Middle East and Africa, the issue of refugees has been at the forefront of political and societal debate. There has been a prevalence of negative discourse on immigrants, especially concerning the potential of immigrants to adversely affect the country in which they have traveled to. However, some of the most influential individuals, who have made a significant contribution to the country in which they reside, come from a migrant background. The following are a small selection of influential people who have a migrant background. 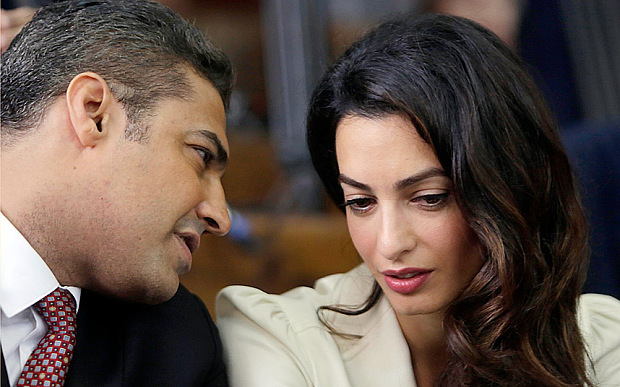 Amal Ramzi Clooney (formerly Alamuddin) was born in Beirut, Lebanon in 1978. In 1980, at the age of two, Clooney and her parents fled to England as a result of the Lebanese Civil war. Since then, Clooney has become a renowned barrister specializing in international law and human rights. She represents clients in international courts and provides advice to governments. Most recently, Clooney founded a scholarship that provides Lebanese girls with the opportunity to undertake a two year international baccalaureate program at the United World College in Armenia. Nassim Taleb grew up in Beirut, Lebanon. As Taleb and his family were adversely affected economically by the Lebanese Civil War, Taleb immigrated to France where he studied at the University of Paris. Taleb was a derivatives trader for 20 years and then became a scholar. 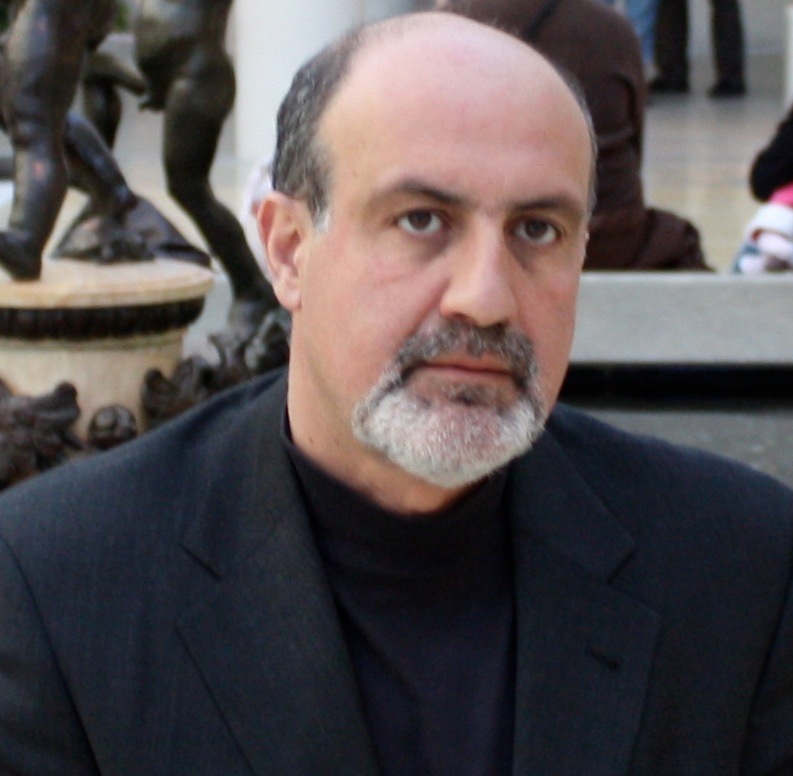 In the past decade, Taleb has become infamous for his global best seller The Black Swan: The Impact of the Highly Improbable (2007). The Black Swan encouraged readers to consider unpredictable events that fell outside the usual realm of economics. In 2011, Taleb was listed as one of Bloomberg’s 50 most influential people in the world. Steve Jobs was born in San Francisco, California. His father, Adulfattah John Handali, was a Syrian political science professor. Jobs co-founded Apple Computer with Steve Wozniak in 1976 and reinvented the company during the 1990s. 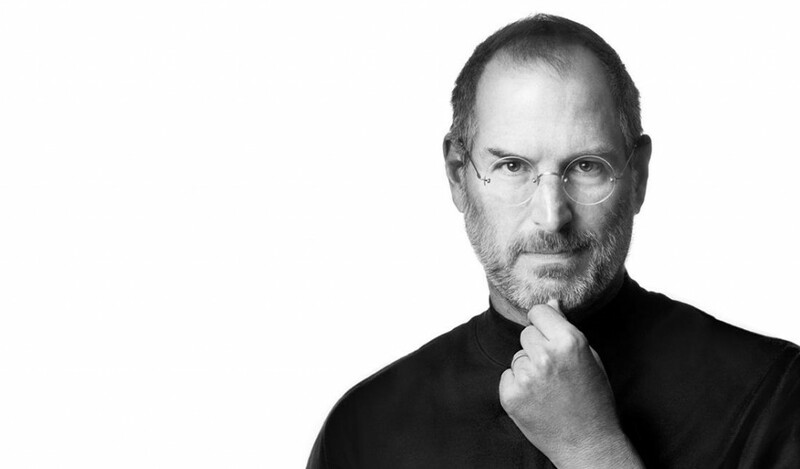 Jobs died of pancreatic cancer on 5 October 2011. Apple has produced some of the most innovative technologies such as the ‘iPad’, ‘iPod’ and ‘iPhone.’ In 2015, Apple had made $US 51.5 billion in revenue and had a quarterly net profit of $US 11.1 billion. Rosemary Barkett was born to Syrian parents who had settled in Mexico in 1920. Barkett and her family then moved to Miami in 1945. 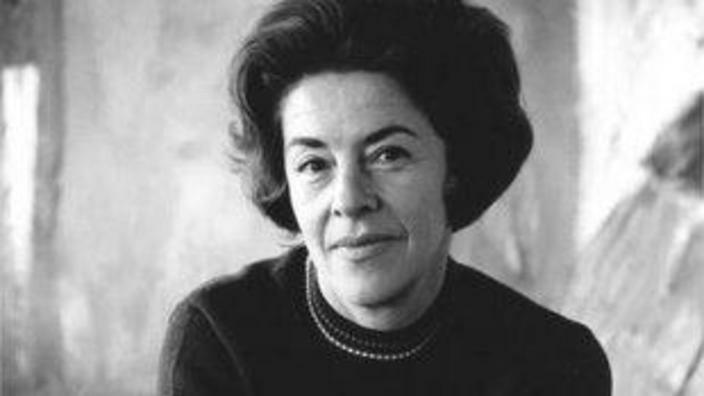 In 1970, she graduated from the University of Florida College of Law whereby she was the first woman to be awarded the ‘J. Hillis Miller Memorial Award’ as the most outstanding senior graduate. 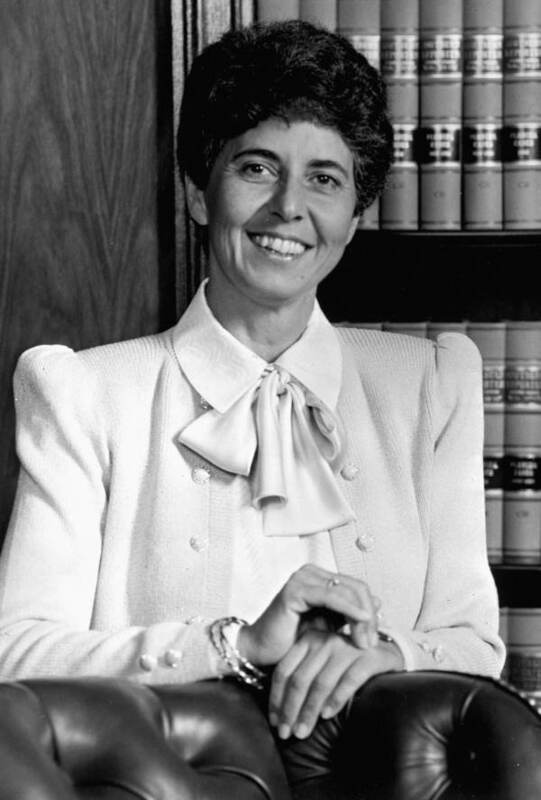 Among other many impressive appointments and awards, in 1992 Barkett became the first female Chief Justice in Florida. 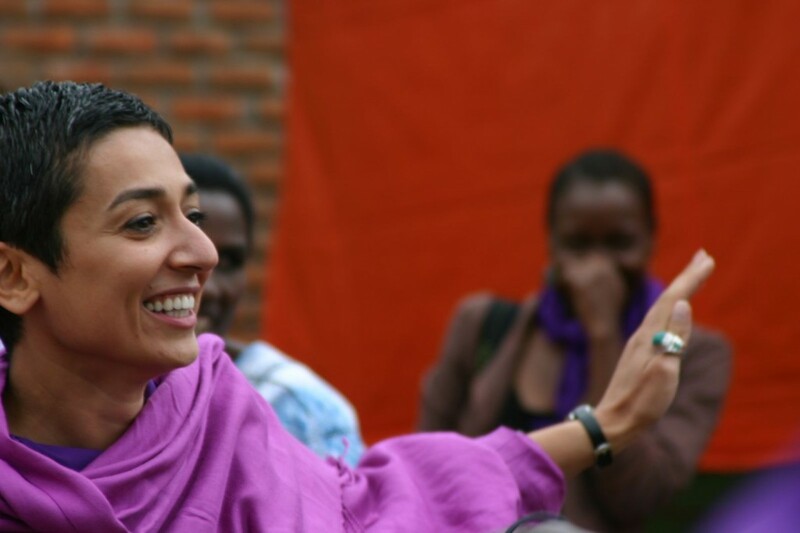 Zainab Salbi was born in Baghdad, Iraq. She moved to the United States at the age of 19 where she championed the rights of women. At the age of 23, Salbi founded ‘Women for Women International.’ This organisation provides women who have experienced war the opportunity to obtain aid, job training, micro-credit loans and education. ‘Women for Women International’ has since provided aid to over 153,000 women in countries such as Rwanda, Nigeria, Afghanistan and Iraq. Salibi has been nominated as one of the 21st century heroes’s in 2010 and has been named in the Guardian’s top 100 lists of Most Influential Women in 2011. The Syrian Government persecuted Alex Assali due to his political views. 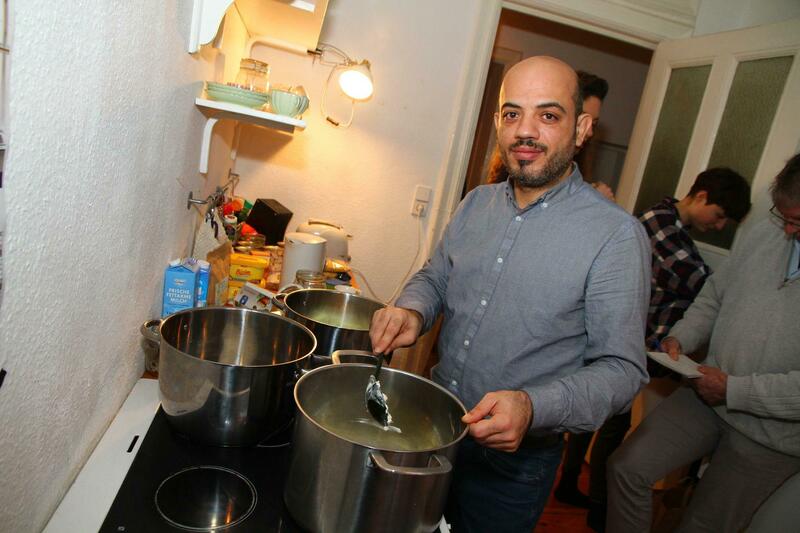 Although Assali traveled to countries such as Libya, Egypt and Lebanon in an attempt to escape the Syrian Government, he ultimately sought asylum in Germany. Assali has been influential in his compassion towards the homeless. He has started an ‘informal soup kitchen’ whereby he cooks for the homeless in an attempt to give back to the German community. This soup kitchen went viral on social media in 2015 and has seen Assali featured on a number of international media outlets. Namaa Alward was born in Iraq in 1953. As a result of the Iran-Iraq war in 1980 and the harassment she suffered by Iraqi police due to her human rights activities, she sought refuge in Norway in 1982. 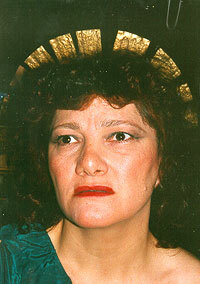 Alward is well known for her performance in ‘The Magic Lantern’ during the Olympic Winter Games in Lillehammer in 1994. She has also appeared in the Norwegian film ‘The Wedding’ which addressed issues such as racism that women experienced in foreign countries. Madeleine Albright was born in Czechoslovakia in 1935. Due to the Nazi invasion during World War II, Albright and her family fled to the United States in 1948. In the United States, Albright pursued a political career. 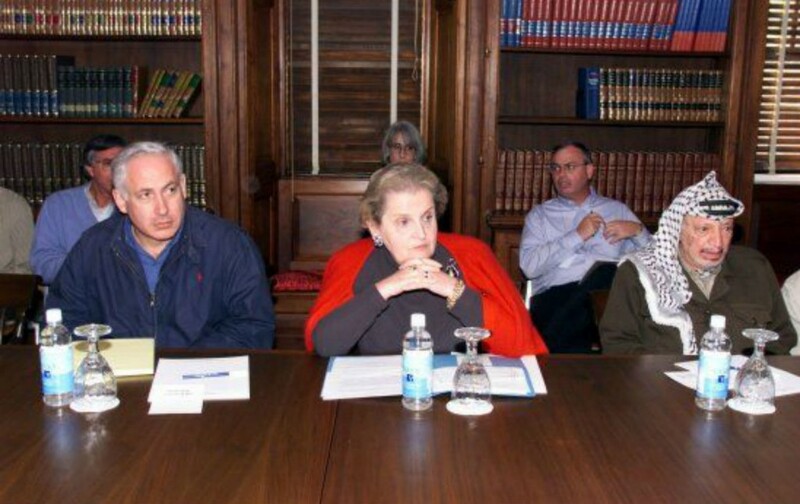 In 1998, former President Bill Clinton named Albright the Permanent Representative to the United Nations. Albright also became the first female Secretary of State when she was appointed the 64th Secretary of State on January 23, 1997. During a naturalisation ceremony for almost 100 new American citizens in 1998, Albright said: “today marks a new beginning in your lives. And an ongoing chapter in the story of America which is, above all else, the story of immigrants”. Christopher Wreh was a refugee who fled to Britain as a result of the first Liberian civil war (1989-1996). 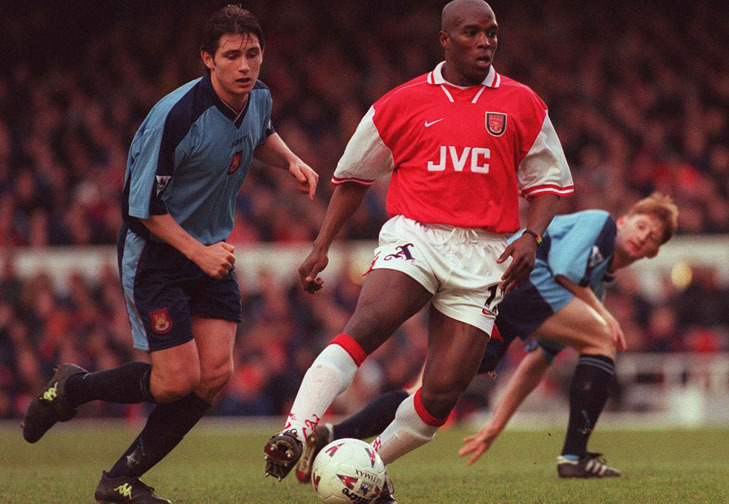 Wreh joined the Arsenal football team in 1997 and was the only Liberian to have won the Premier League. 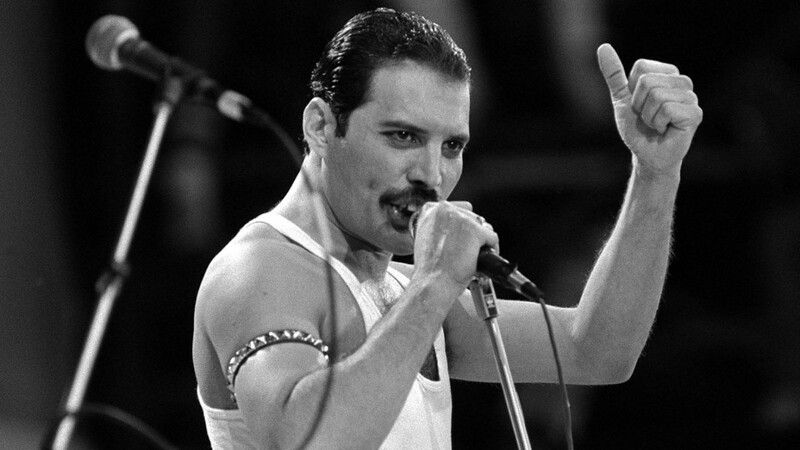 Freddie Mercury was born in Zanzibar, Tanzania. As a result of the Zanzibar revolution in 1964, Mercury and his family immigrated to England. In 1971, Mercury became part of the rock band ‘Queen’ in 1971. Queen released many popular songs including ‘We are the Champions’ which became one of the top 10 hits in the United States and Britain. Sigmund Freud was born in Freiberg, Moravia in 1856. 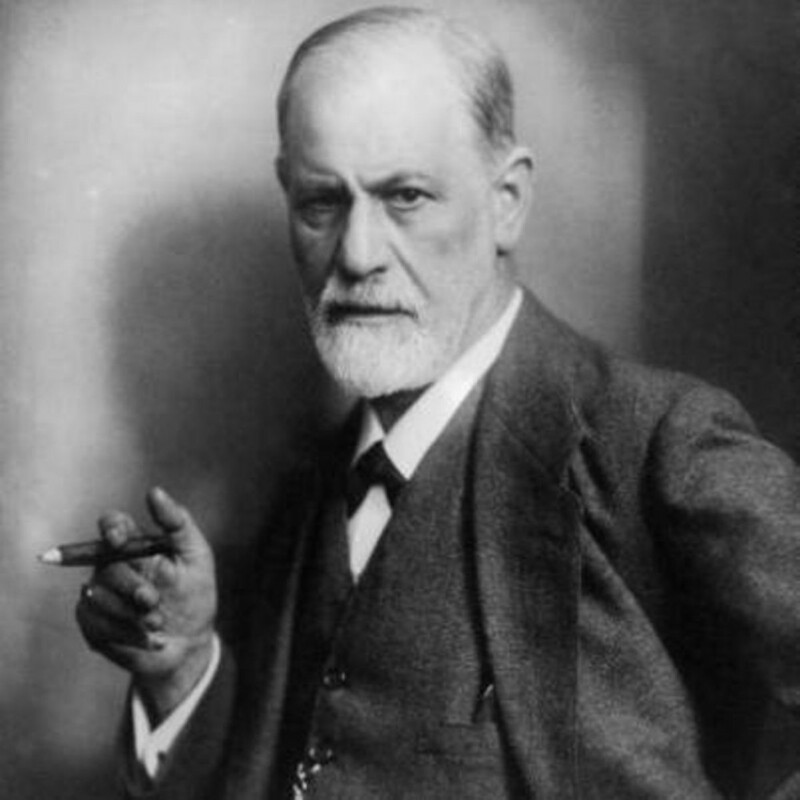 Freud immigrated to London during the Nazi invasion as he was targeted for his books. Freud developed important theories about the unconscious. 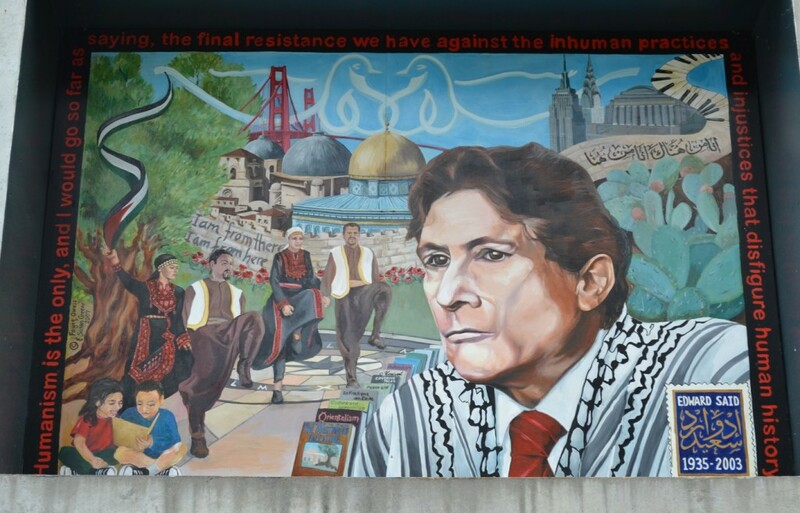 Edward Said was born in Jerusalem, Palestine in 1935. Said and his family moved to Egypt in 1947 to avoid the conflict over the partition of Palestine. Said then immigrated to the United States where he attended Princeton University and Harvard University. Said was a prominent academic, political activist and literary critic as he examined literature in light of social and cultural politics. Said was especially vocal about the rights of Palestinian people. Judy Cassab was born in Hungary in 1920. As a result of suffering through 10 years of oppression under the communist and fascist regimes in Hungary, she sought asylum in Austria in 1949. In 1951, Judy travelled by boat to Australia as she was granted permission to resettle as a ‘displaced person’. Cassab became an acclaimed portrait painter in Australia. She has won many awards for her work including the Archibald prize. Cassab passed away in November 2015. The director of The National Gallery of Australia, Dr Gerard Vaughan said that Cassab was a “major part of the Sydney art world”. Luol Deng was born in South Sudan in 1985. Deng and his family fled war in South Sudan and sought refuge in the United Kingdom. 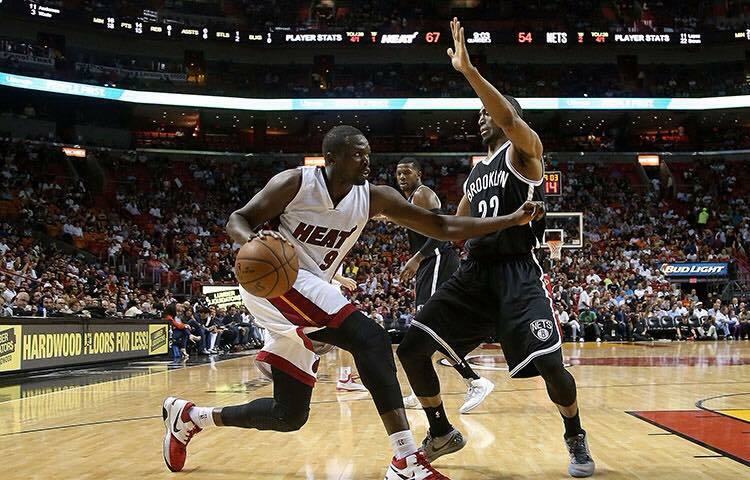 In 2004, Deng joined the basketball team Chicago Bulls and then joined Miami Heat in 2014. In 2007, Deng pledged to donate $50 US for every basket he scored in the season. 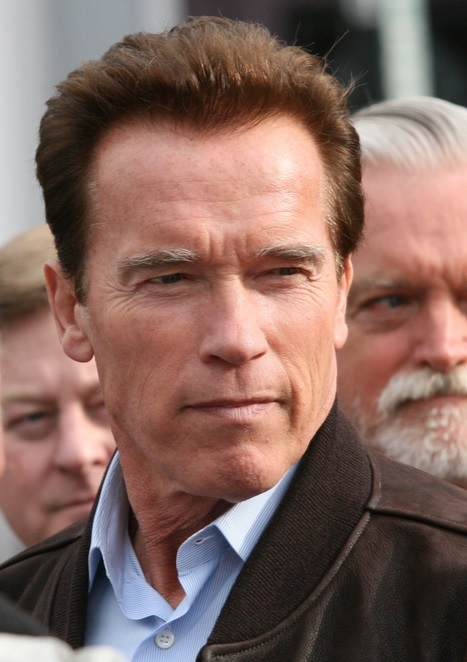 Schwarzenegger immigrated to the United States in 1968 to chase his dreams as a professional weightlifter before eventually becoming a Hollywood star and a politician.